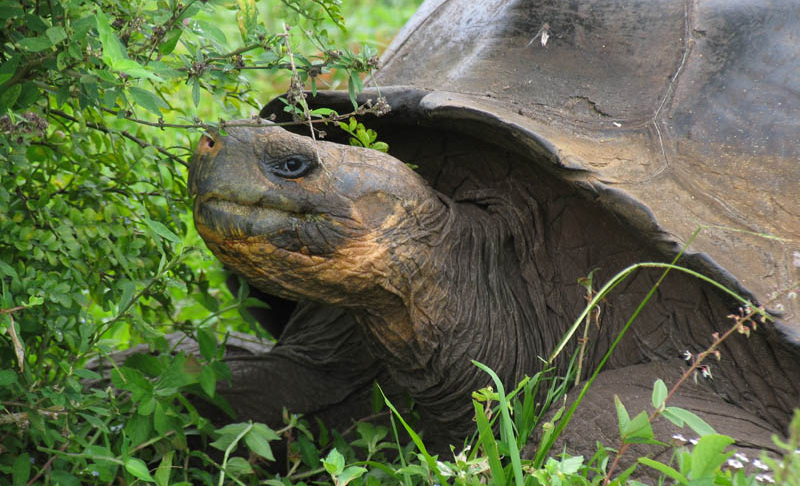 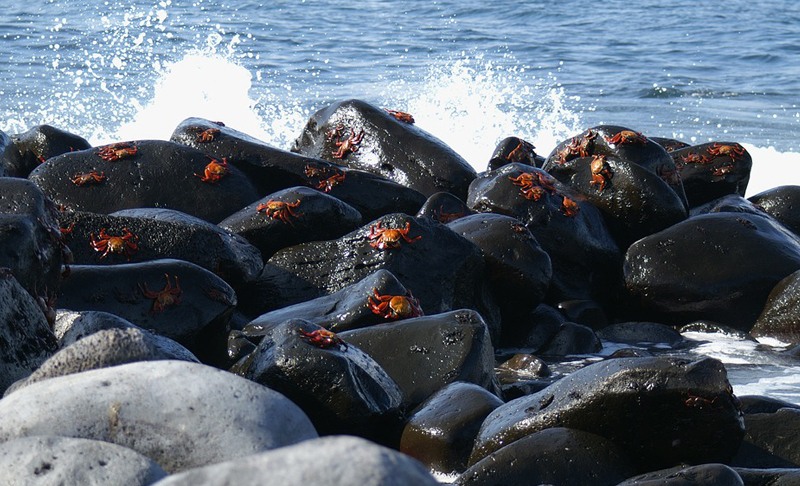 The Galapagos Islands call to mind the travels of Charles Darwin and the home of the famed Galapagos Tortoise. 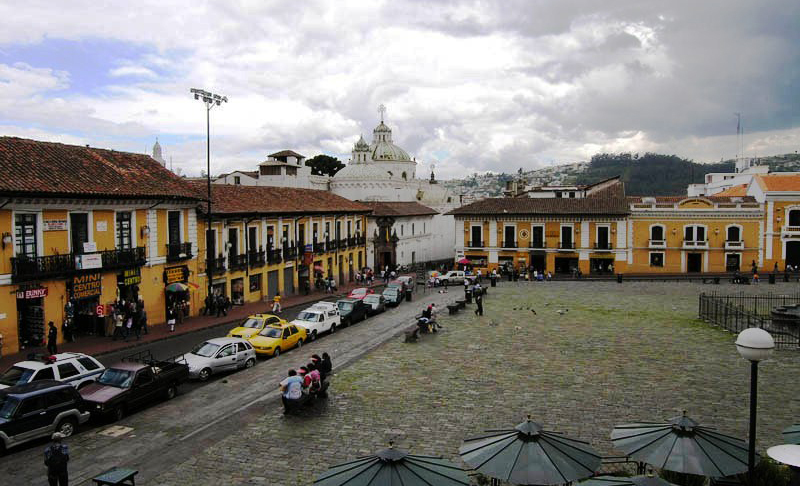 Indeed, Ecuador’s links to the natural world make it a famed destination for all manner of tourists. 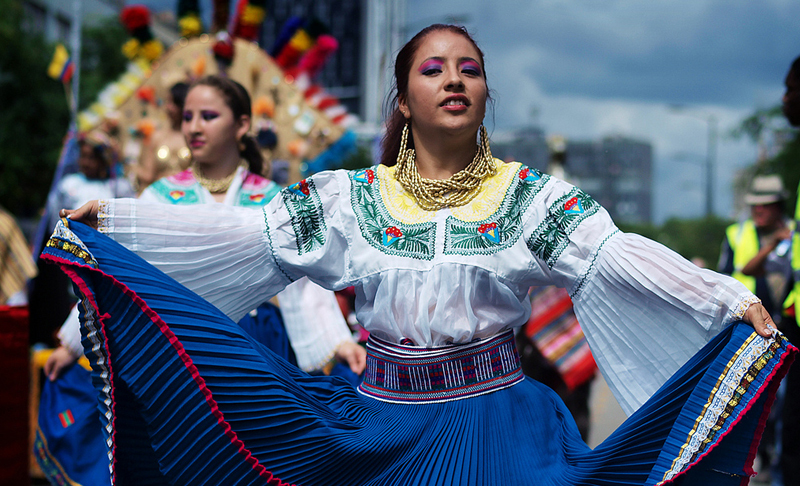 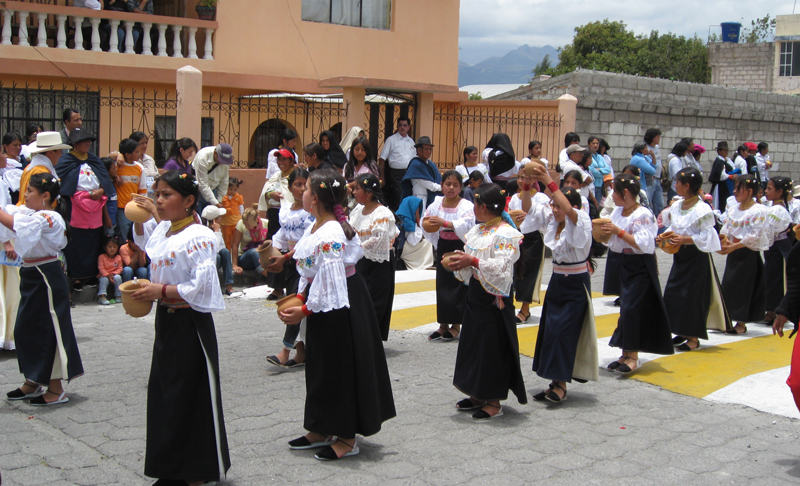 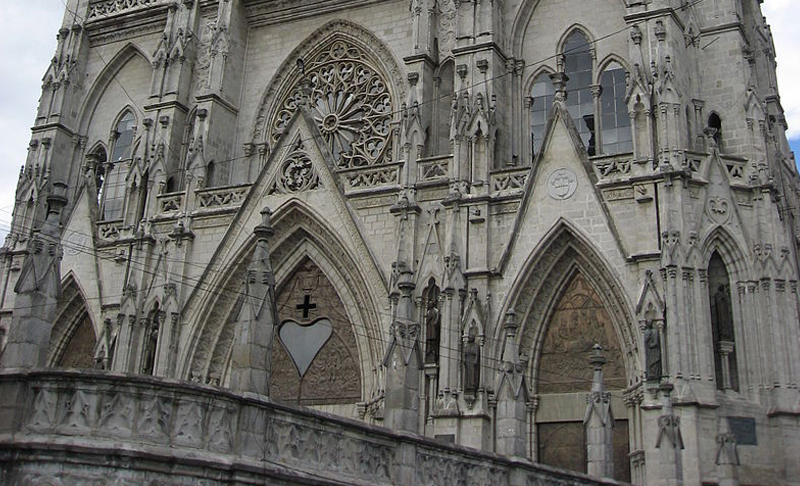 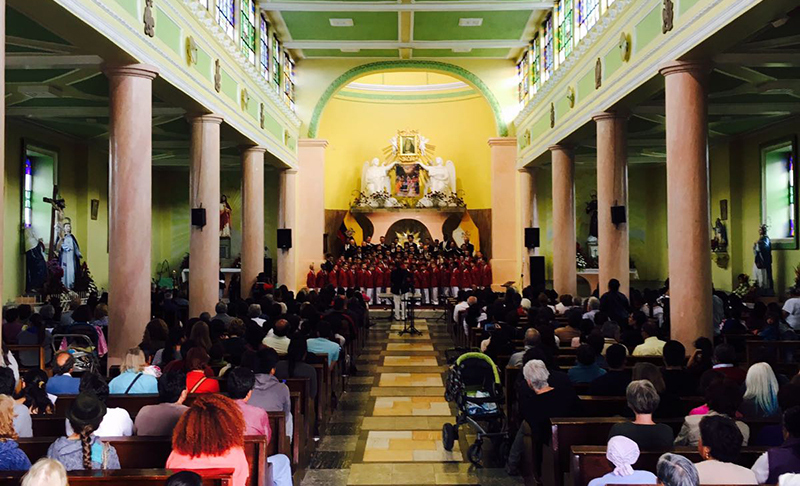 For musicians, Ecuador’s biodiversity is paralleled by the diversity of musical venues in large cities like Quito and Guayaquil that boast stunning cathedral architecture, oceanfront promenades, beautiful parks and audiences who appreciate liturgical as well as traditional music. 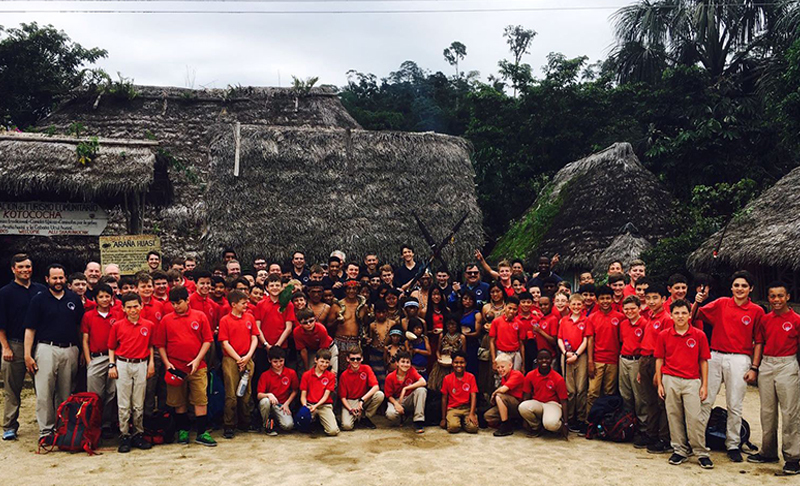 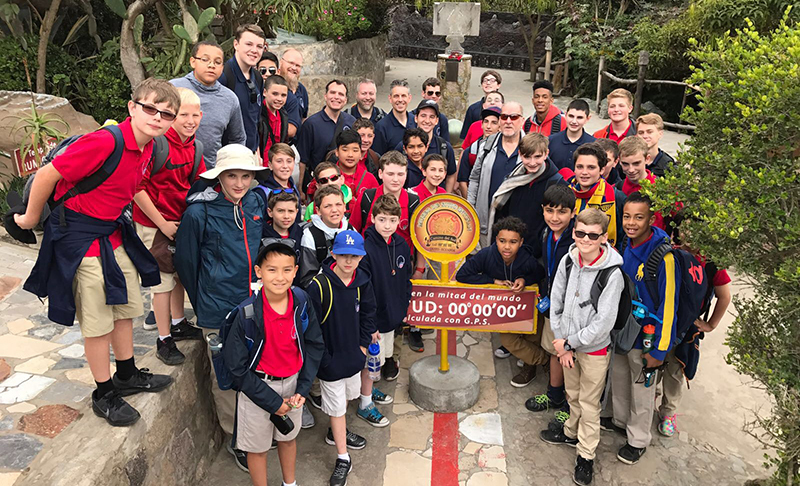 In 2017, the Philadelphia Boy Choir toured Ecuador and the Galapagos Islands with a total of 5 concerts. 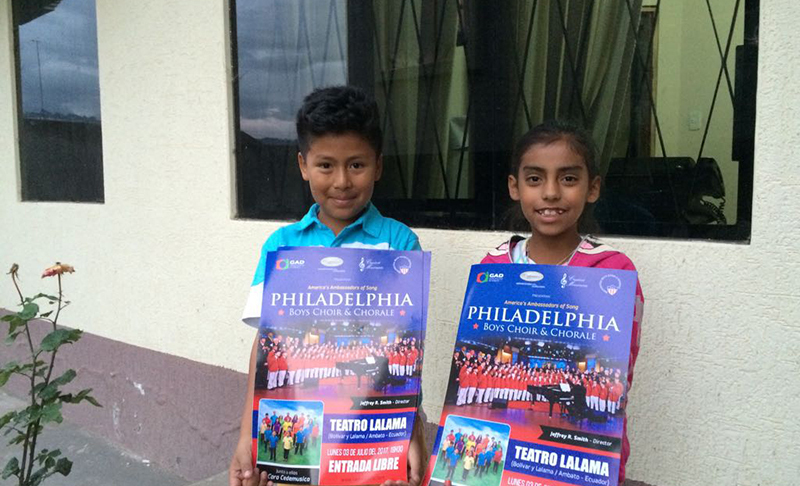 Classical Movements first went to Ecuador in 2003 with the Youth Orchestras of the Americas. 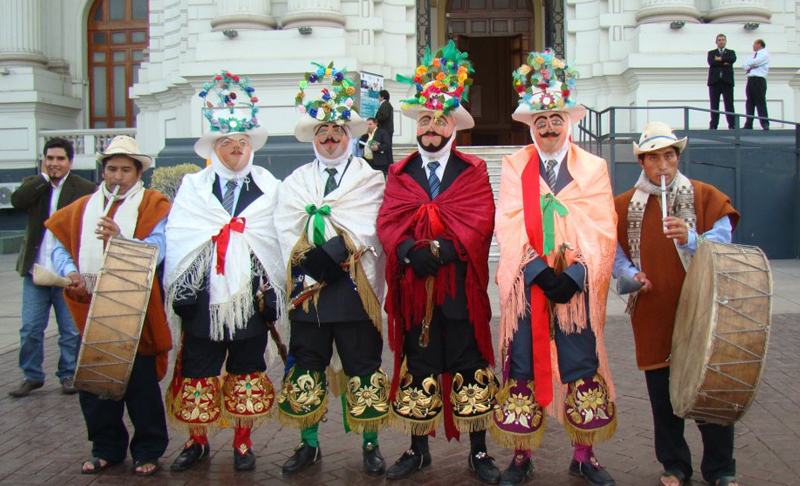 We have been travelling to South America since 1996. 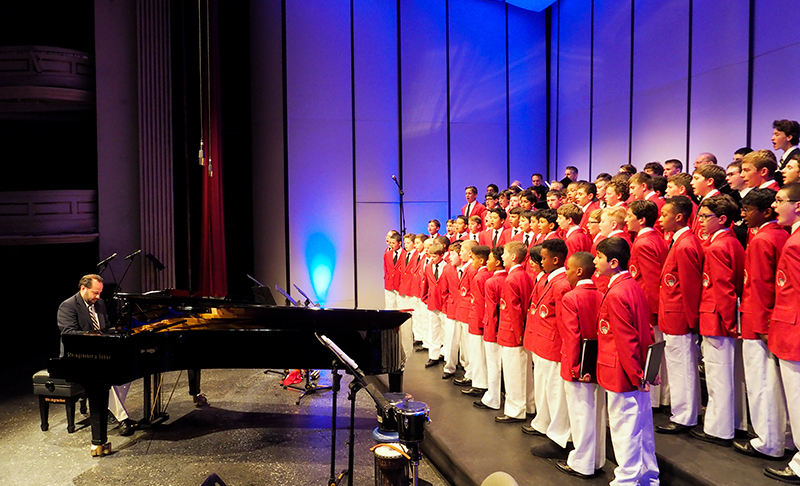 Groups who have toured with the company through this riveting continent include the Children’s Chorus of Sussex County, Children’s Chorus of Washington, Miami Children’s Chorus, New Zealand Secondary Students’ Choir, Toronto Children’s Chorus, Young People’s Chorus of NYC, Youth Singers of Calgary, Pacific Boychoir, Philadelphia Orchestra, National Symphony Orchestra, George Washington University Singers, Yale Glee Club, Philadelphia Youth Orchestra, Yale Concert Band, Youth Orchestra of the Americas, Choral Arts Society of Washington, Lexington Singers and the Yale Alumni Chorus.